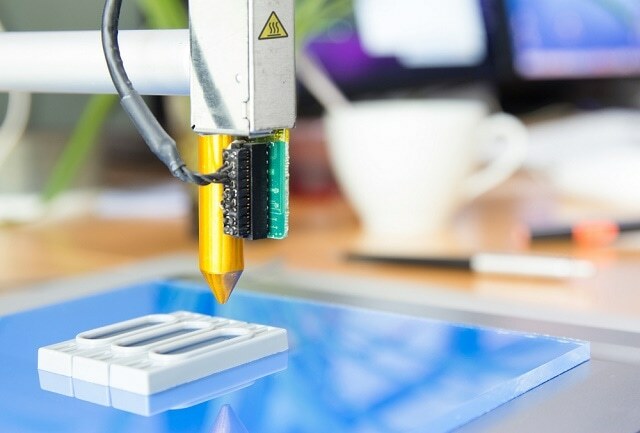 Whether it be 3D printing, large scale production printing, or just your everyday office needs, Page Global has got you covered. 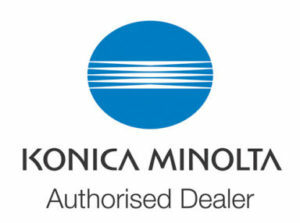 As a certified Konica Minolta Dealer, we can provide their full line of products, devices and hardware. 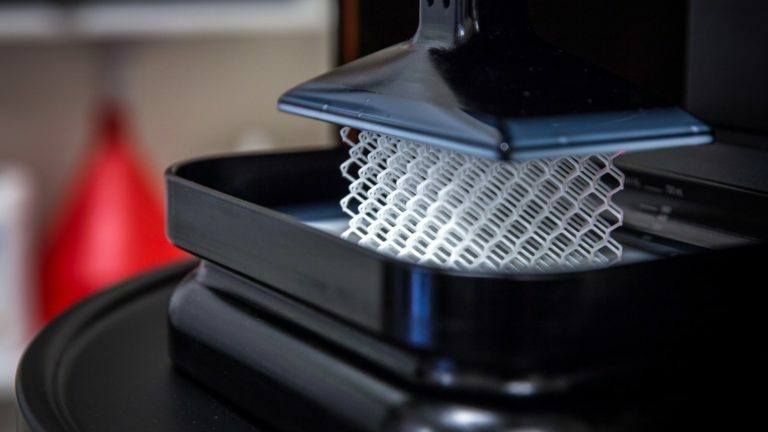 Our Printing Products dominate the market with fast output, efficient workflows and time-saving multifunctional productivity. 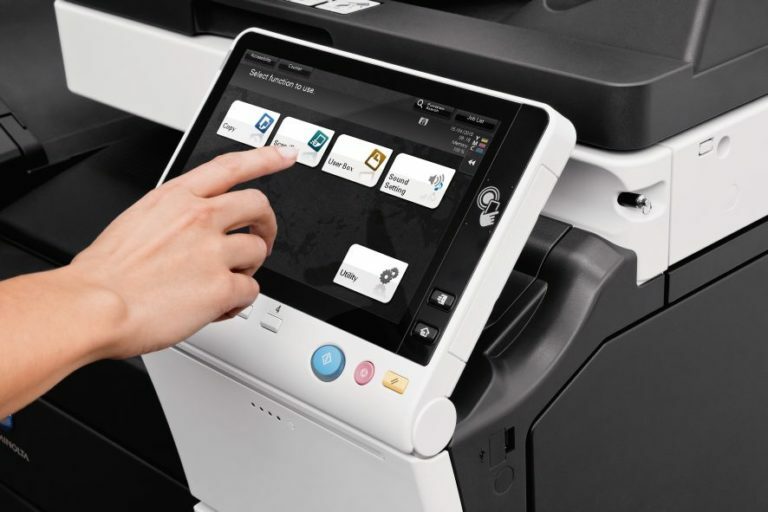 With simple on-screen control, you have printing, copying and scanning right at your fingertips. 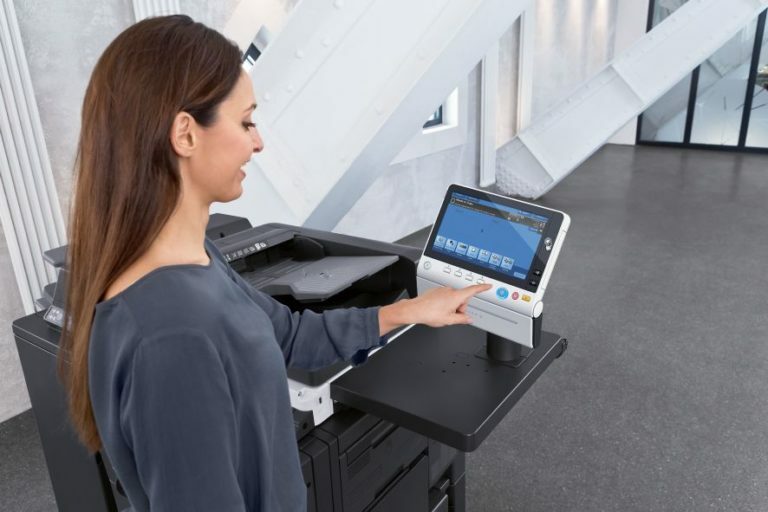 Mobile printing, and driverless connectivity means your machine will be ready for work. 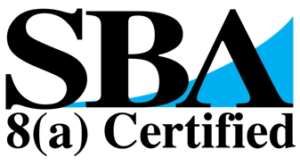 With Page Global Inc.™, printing has never been this easy, get in touch for more info about our Print Products. 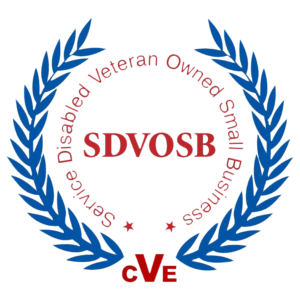 Call us Today to get info on our Printers and other Devices.